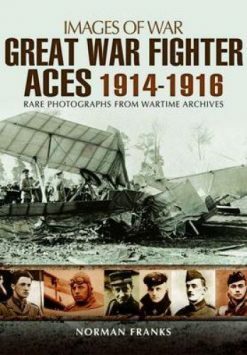 A real mixture topics in the individual chapters covering various aspects of the war in the Mediterranean, Malta, the Western Desert, and the Far East, that are told by the combatants themselves. 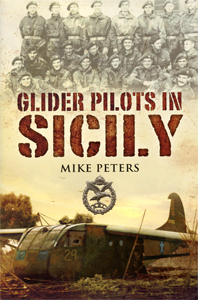 Highlights include several chapters on the Mediterranean air forces, with special emphasis placed on the brave but futile attempts of the South African Air Force Liberator crews in Italy to supply Polish patriots during the Warsaw uprising. 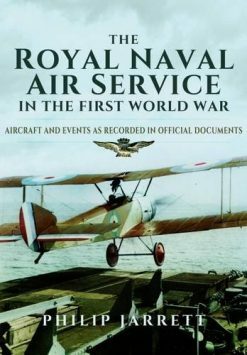 Individual chapters covering various aspects of the war in the Mediterranean, Malta and the Western Desert are told by the combatants themselves in crisp unerring detail. 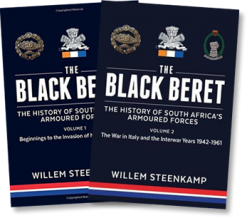 The author recounts the thrilling RAF Wellington and Liberator bombing and re-supply operations from Italy, before following the action to the Far East and the combats between the RAF and the Japanese Imperial Air Force. 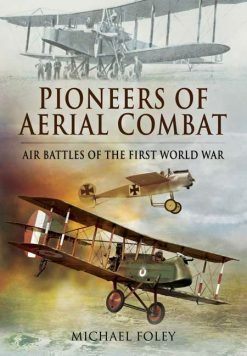 The story of some of the bravest Blenheim sorties and dog fights with Japanese Zeroes are uniquely related by the crews and the Japanese pilots. 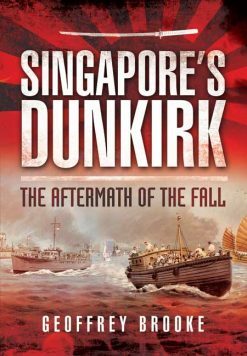 Numerous stories of the part played by the RAF and Royal Australian Air Force Liberator crews operating over the jungles of iam, Malaya and Singapore feature, as does the story of the famous Yangtze Incident , which involved HMS Amethyst s precarious and dangerous voyage down the Yangtze River in the face of opposition from Chinese forces. 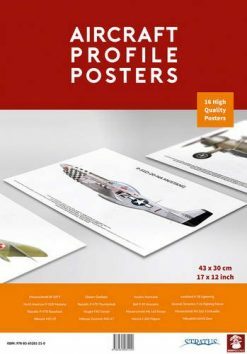 The book is illustrated with never before seen images of RAF, SAAF, RAAF and USAAF aircraft and their crews. It serves to commemorate the many acts of bravery, endurance and heroism that characterised this time.